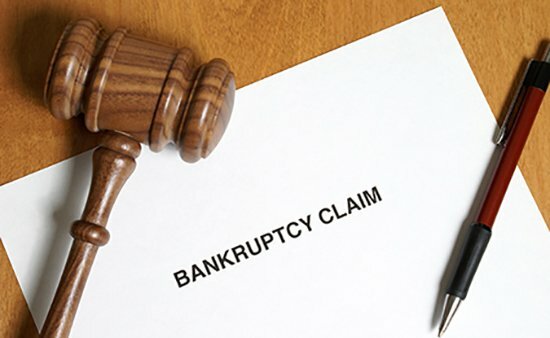 Your Chapter 7 Bankruptcy officially begins when we file a Bankruptcy Petition on your behalf with the Nevada bankruptcy court. schedule of executory contracts and unexpired leases. Fed. R. Bankr. P. 1007(b). record of any interest you may have in any federal or state qualified education or tuition accounts. If married, you may file a joint petition with your spouse, or an individual petition if you are filing on your own. 11 U.S.C. § 302(a). If you are filing with your spouse, all of the same documents filed in an individual bankruptcy must also be filed with a Joint Petition for Nevada Bankruptcy. 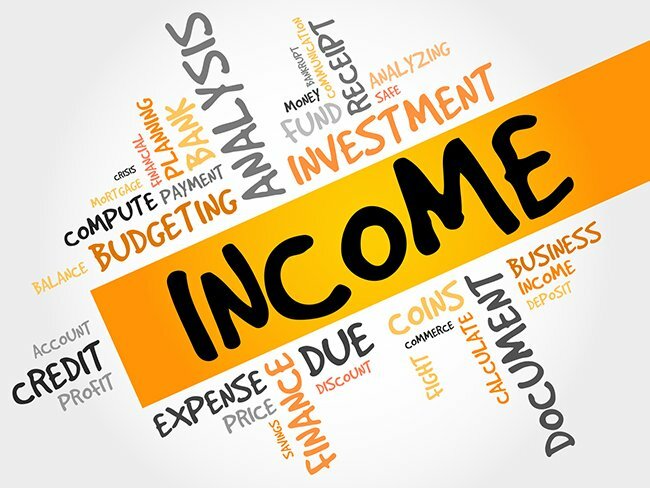 the source, amount, and frequency of your income. If you are married, we will need that same information for your spouse even if you are filing as an individual. This is so that the Bankruptcy Court can evaluate your household’s financial condition. The large majority of collection actions against you will automatically stop upon filing. The sooner you file, the faster the harassment stops.11 U.S.C. § 362. The bankruptcy court clerk is obligated to give notice of your bankruptcy case to all the creditors whose names and addresses you provided to us and which we included in your bankruptcy petition. About 3 – 5 weeks after we filed your bankruptcy petition, you will be required to attend a mandatory meeting of your creditors. The case trustee presides over this meeting and our attorney attends with you. During this meeting, the trustee will put you under oath, after which the trustee and any creditors that may have come to the meeting may ask you questions. 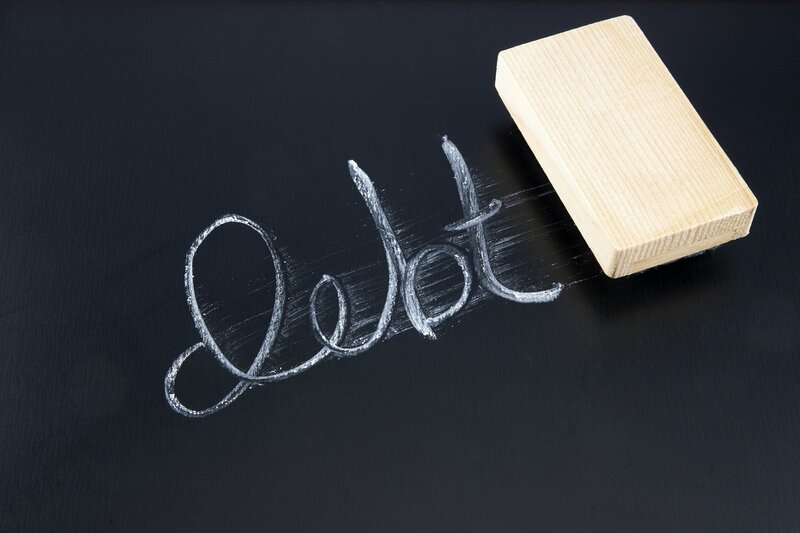 Most creditors do not appear at these meetings unless the debt is unusually large or there are other special reasons the creditor feels he or she should appear. If you filed jointly with your spouse, you must both attend this meeting. Within 10 days of the creditors’ meeting, the U.S. trustee will report to the court whether the case should be presumed to be an abuse under the means test described in 11 U.S.C. § 704(b). 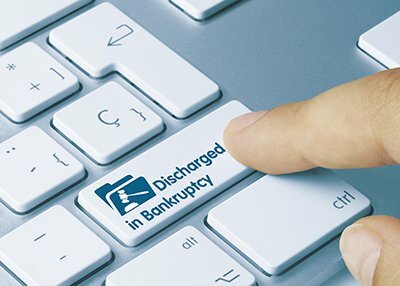 The bankruptcy judges assigned to your case is prohibited from attending the meeting of your creditors. 11 U.S.C. § 341(c). These amounts are approximate – the amounts change quarterly and our website may/may not have been updated yet on the day you read this. In any case, the amounts dont’ change very much, so it gives you an idea of where you might fit.